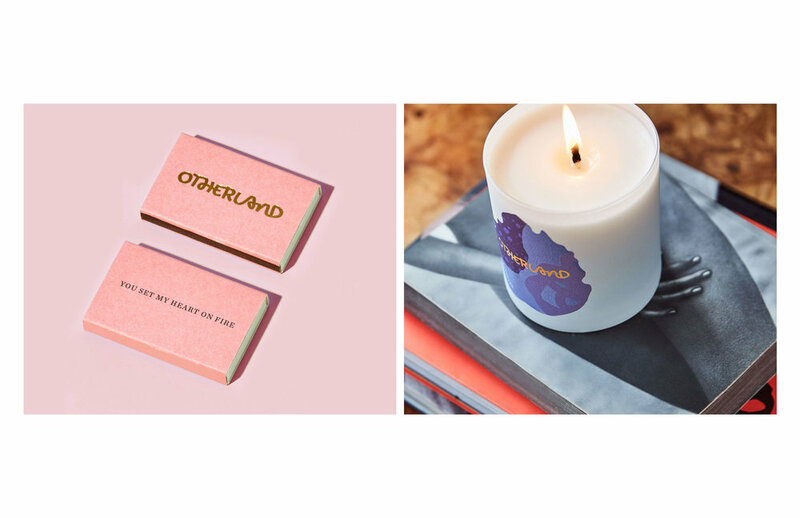 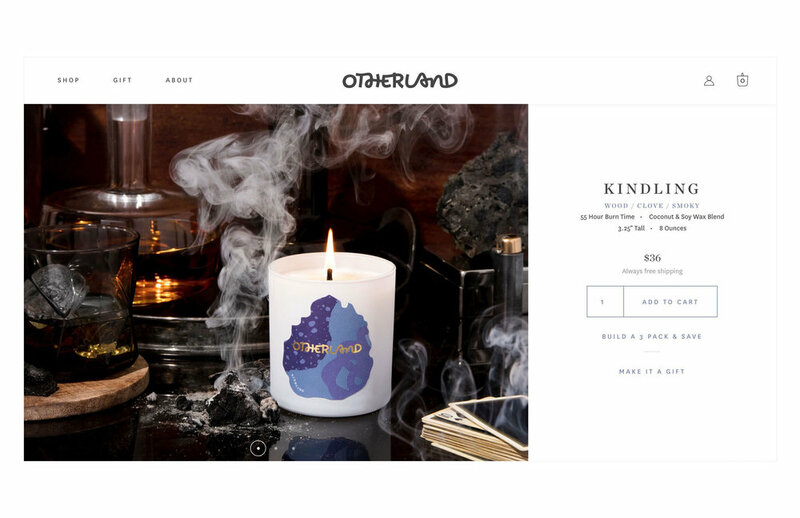 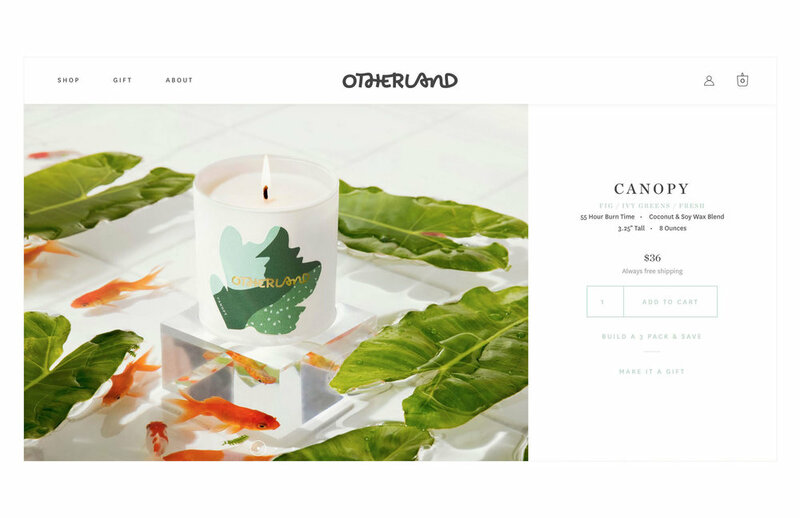 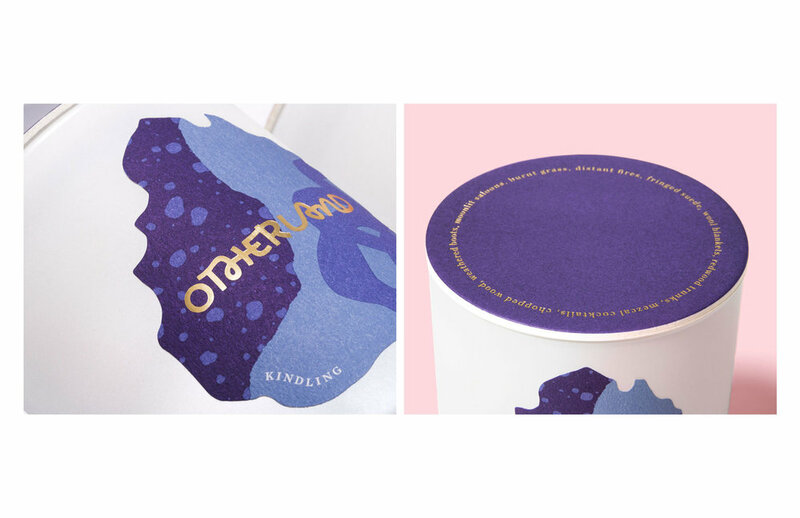 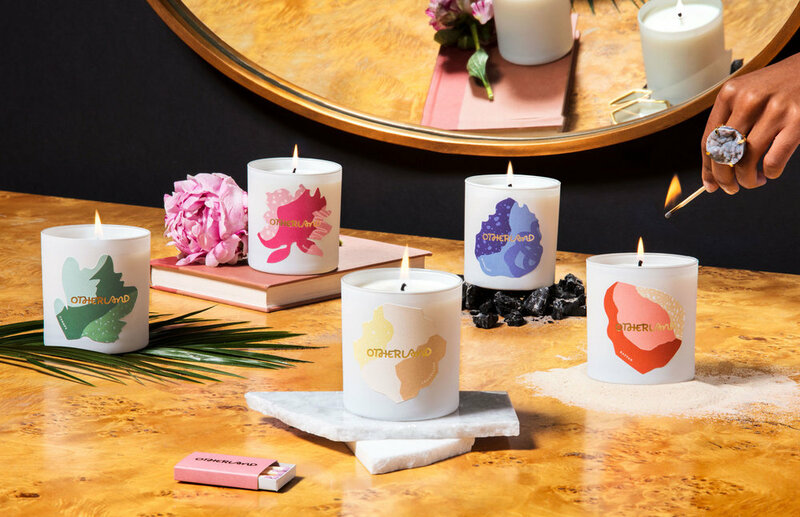 Red Antler designed the playful branding and packaging for Otherland, a direct-to-consumer scented candle company. 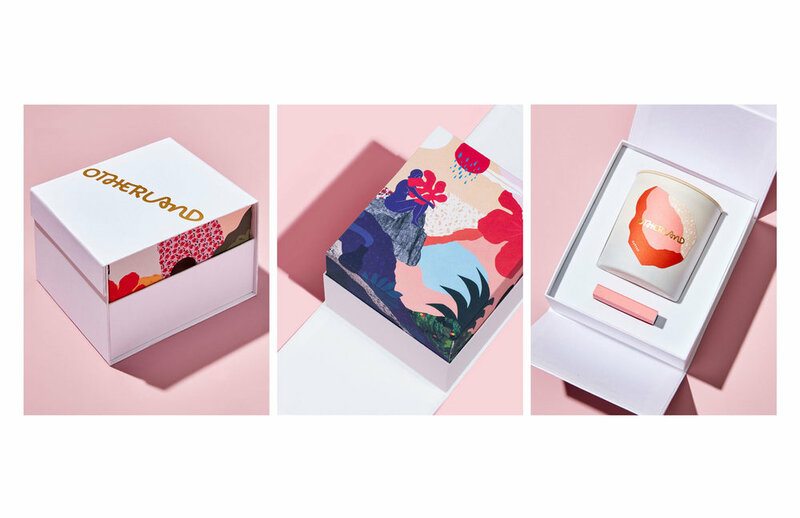 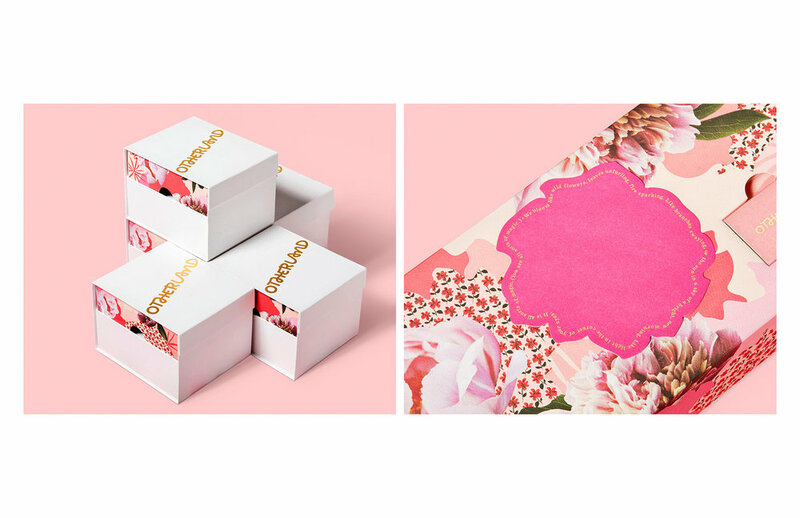 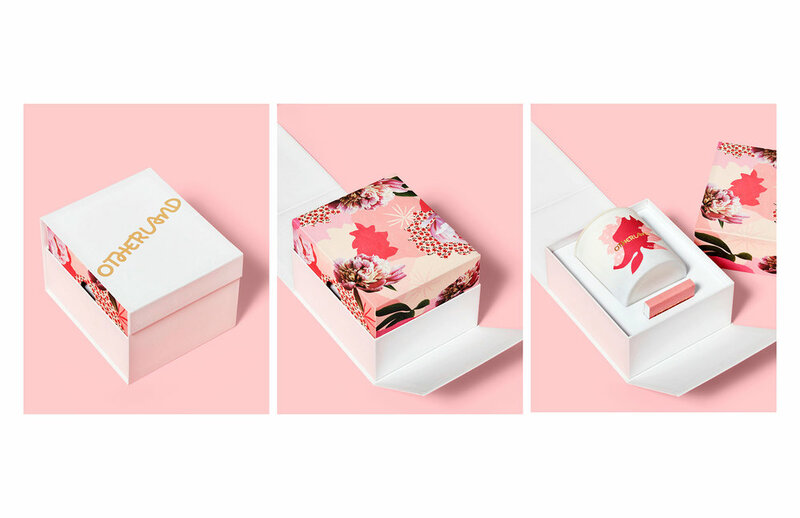 “The inside candle cover of each box is printed with custom artwork that changes seasonally and for special editions. 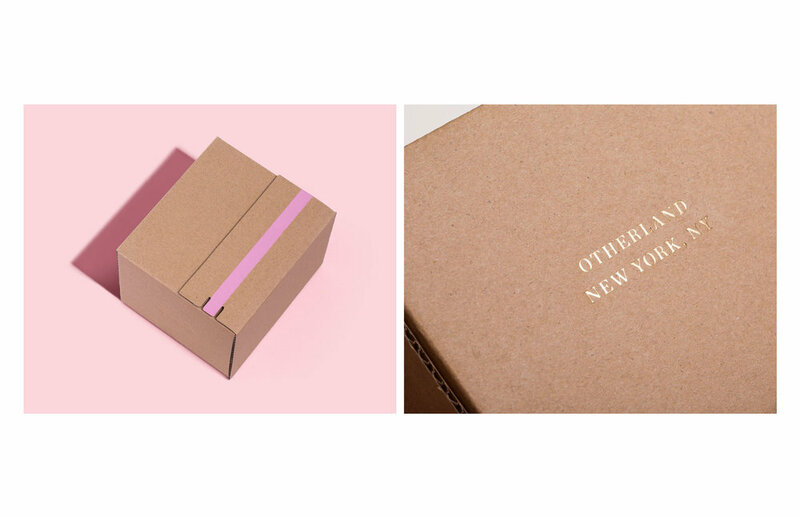 Each box comes with a matchbox that can be personalized as well as an option for a gift card.